Suspension Bridge, an engineering marvel built at the turn of the century, reflects the progressive and scientific nature of the rulers of Morbi. 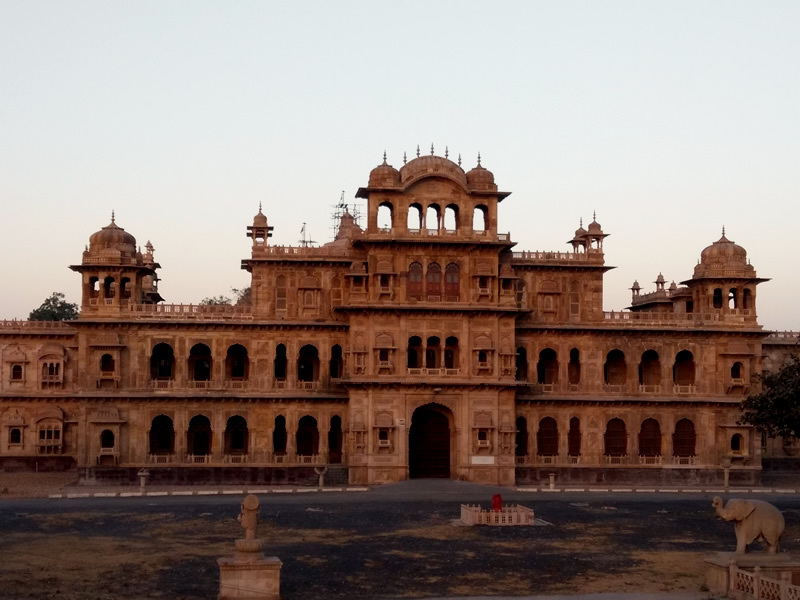 Darbargadh Palace, on the bank of Machchhu, is an original residence of Morbi rulers. Morbi district is a newly formed district of the state of Gujarat, India on August 15, 2013, along with several other new districts on the 67th Independence Day of India. The district has 5 talukas – Morbi, Maliya, Tankara, Wankaner (previously in Rajkot district) and Halvad (previously in Surendranagar district). 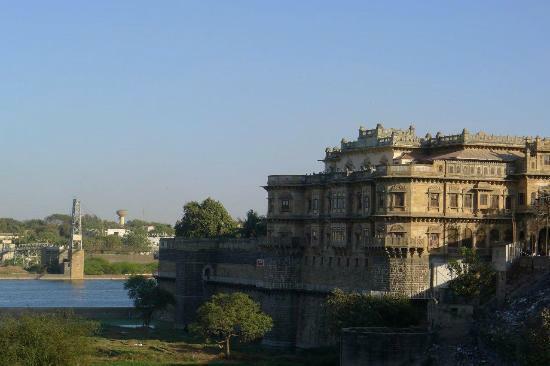 The town of Morbi is situated on the Machchhu River, 35 km from the sea and 60 km from Rajkot. 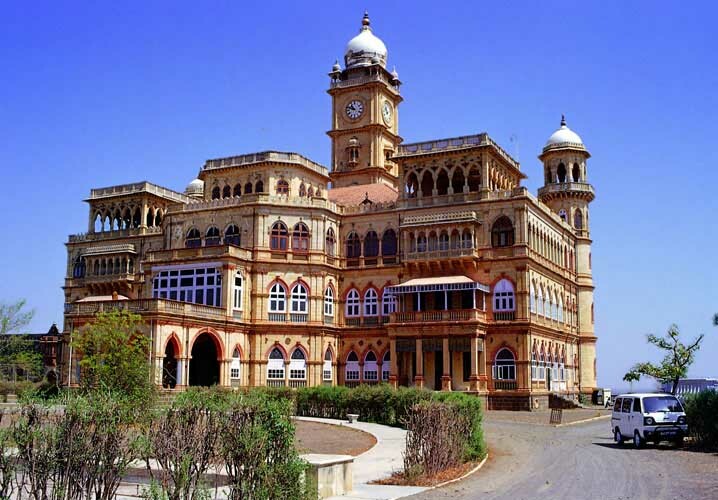 Morbi city is the administrative headquarters of the district. 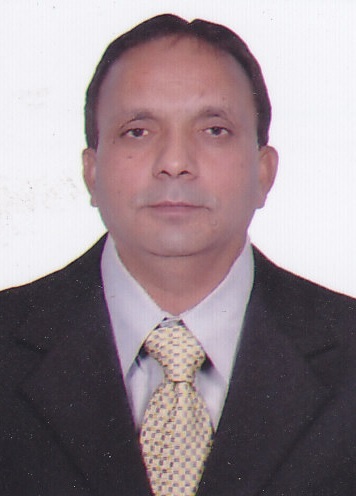 This district is surrounded by Kutch district in north, Surendranagar district in east, Rajkot district in south and Jamnagar district in the west.